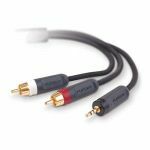 Belkin PureAV™ Audio Splitter 6ft. 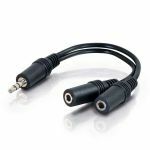 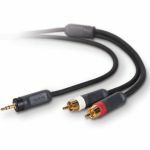 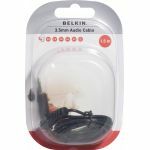 Belkin PureAV™ Mini-Stereo Extension Cable 6ft. 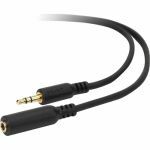 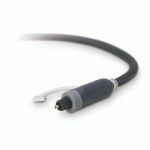 Belkin PureAV™ Digital Optical Audio Cable 6ft. 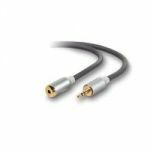 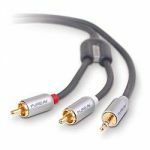 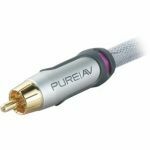 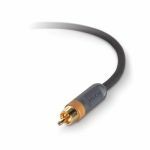 Belkin PureAV™ Digital Optical Audio Cable 12ft.